Amazing location, perfect piece of land!!! This property is a mile from all 3 Hardin Valley schools and yet in a quiet country location on a lane! Perfect for horses, a small hobby farm, or just a quiet escape for your family!!! 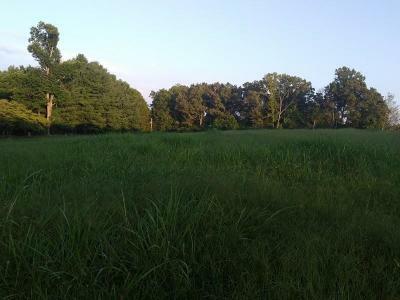 Parcel to the right of the driveway being sold is mostly cleared pasture with back woods providing privacy.